We use Anonymous Information to help us determine how people use parts of the Website and who our visitors are. 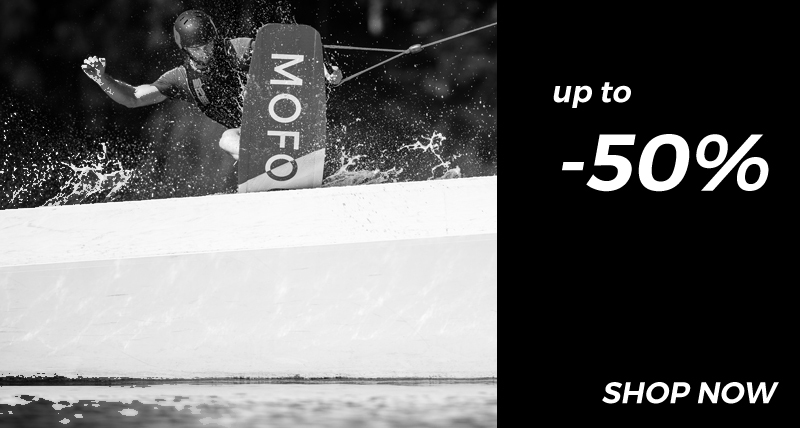 Anonymous Information is used to help us make mofourwakeboards.com better for our visitors. We also use Anonymous Information to provide analytic data to third parties about how our users collectively use the Website. The purpose of this statement is to let you know what information we collect, how we collect it, and under what circumstances we use it. By visiting our Website, you are accepting the practices described in this Policy. If you do not agree to the terms of this Policy, please do not use the Website. The information you give us stays at Mofour and with Mofour partners. We maintain your information in-house at Mofour.